Get your Oscar® speech ready. 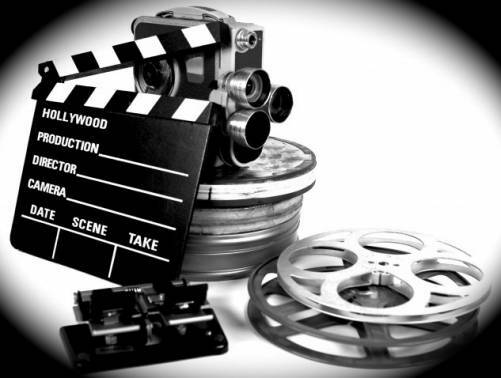 Anyone can Produce, Write, Direct, even star in an Independent Film, if given the basic information. This intensive course is divided into two distinct days. Day-1: Write, Direct, Shoot & Edit teaches how to make your first feature film on budgets from $5,000 to $5,000,000. Day-2: Produce, Finance & Distribute then shows how to attend festivals and sell your film globally to the Theatrical, Foreign, Cable, DVD, On-Demand & TV industries to profit. Bonus: All attendees receive a Filmmaker’s Workbook, a Producer’s Diploma, a Hollywood Directory & Graduation Certificate. Quentin Tarantino, Will Smith & Queen Latifah are graduates. Instructor Bio: Mr Dov S-S Simens, after a decade of Line Producing & Script Development, taught at UCLA, USC & NYU and was voted America’s #1 Film Instructor in 2001 by National Association of Film Schools. Class held in Hollywood at Raleigh Studios.